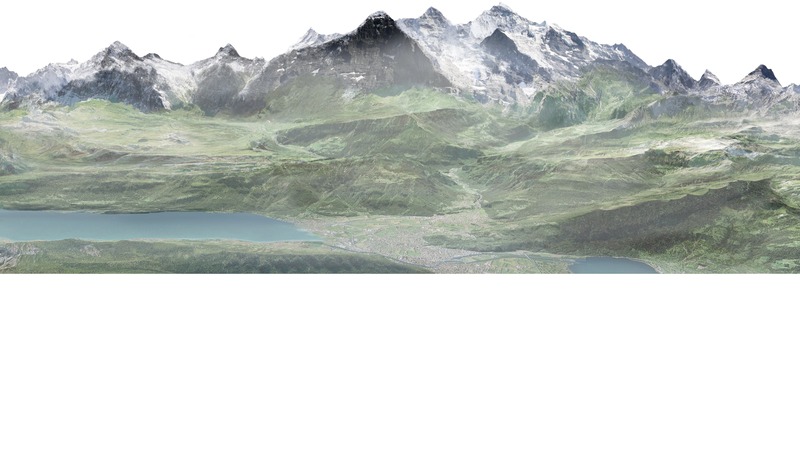 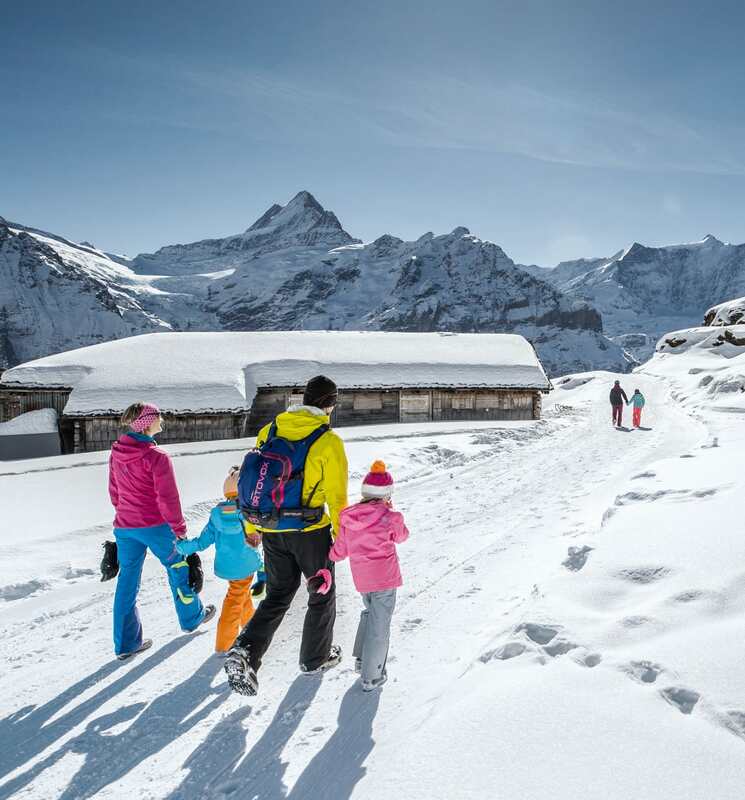 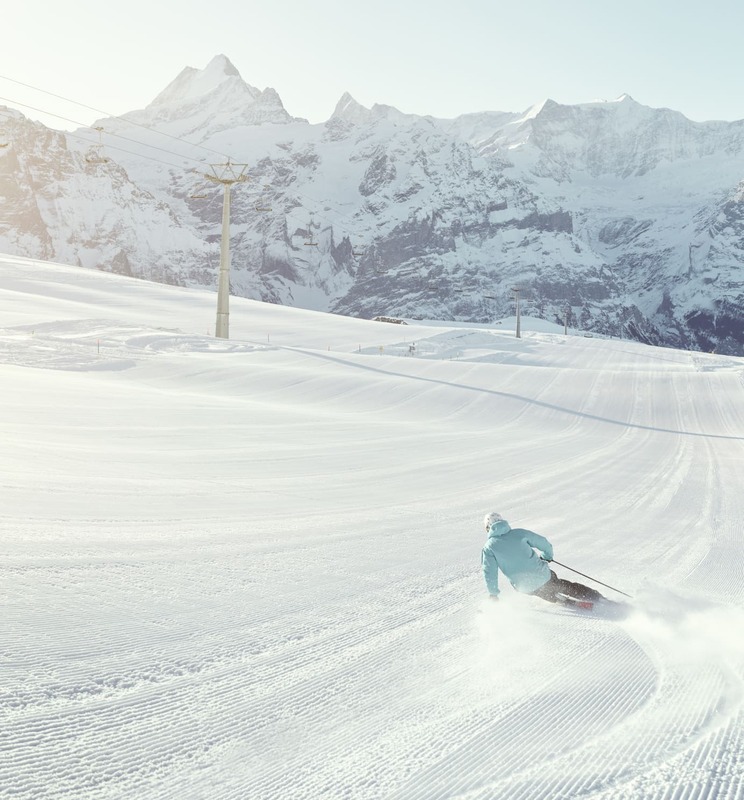 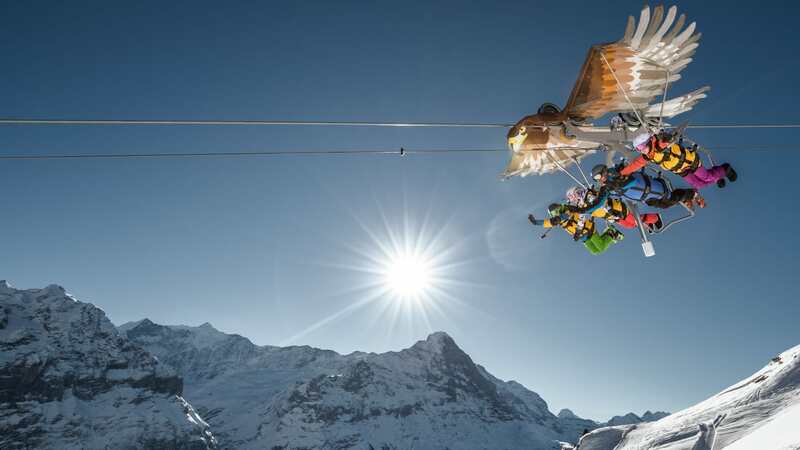 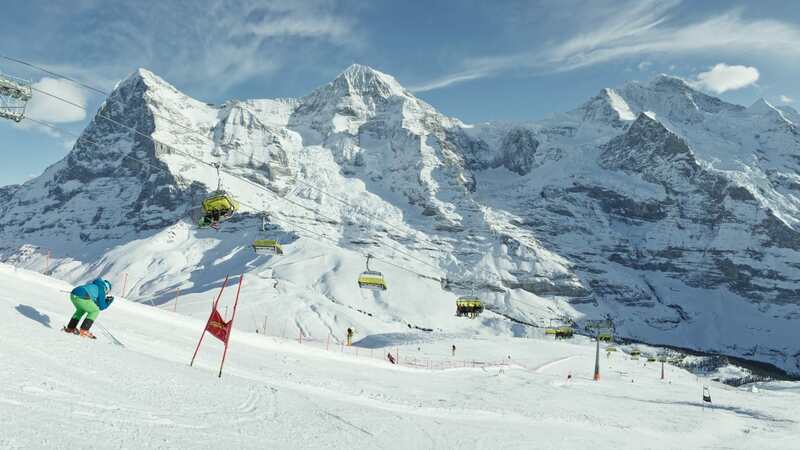 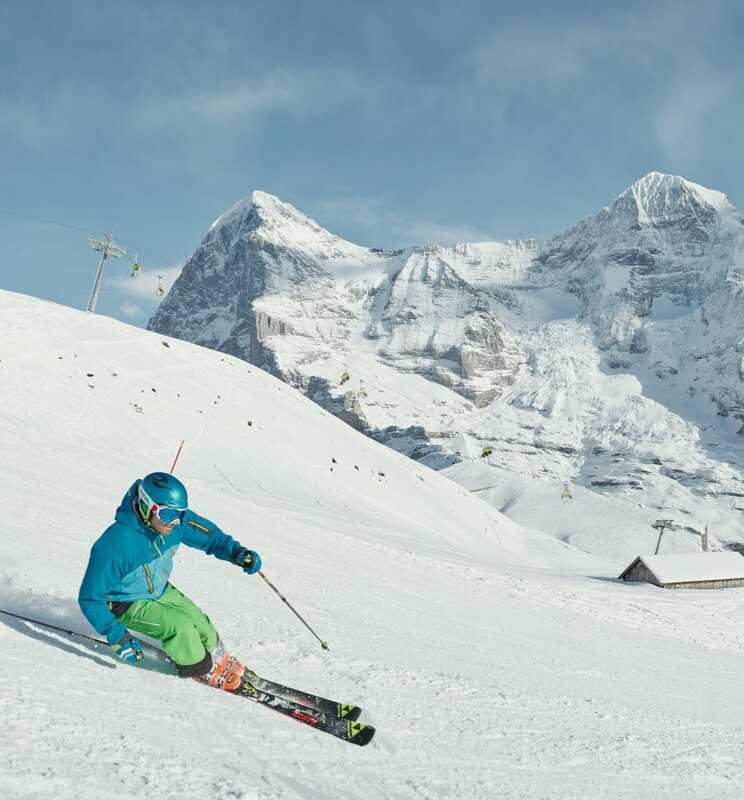 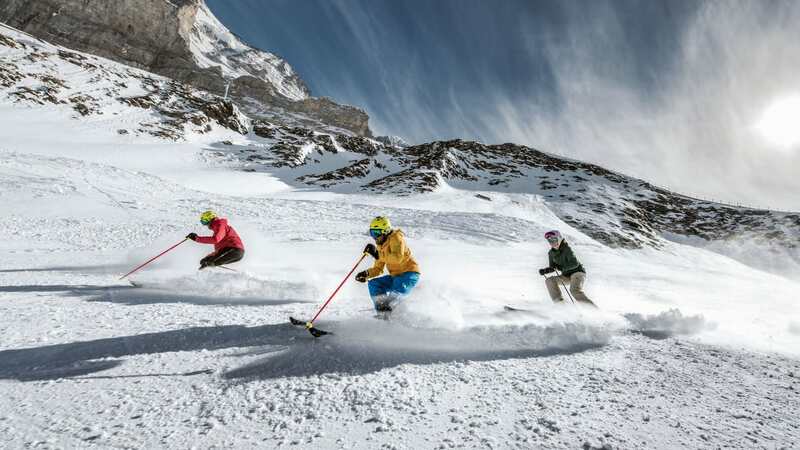 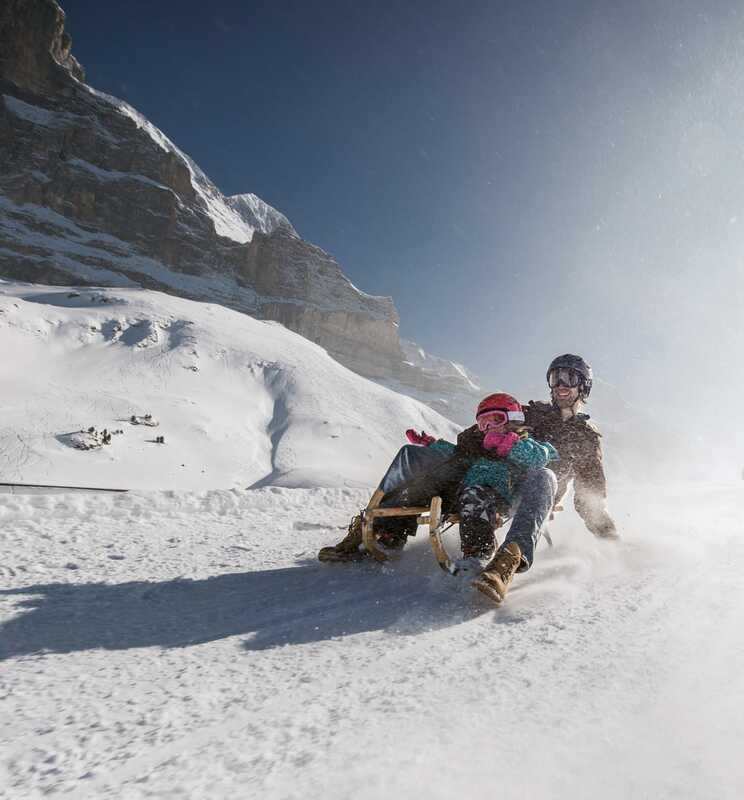 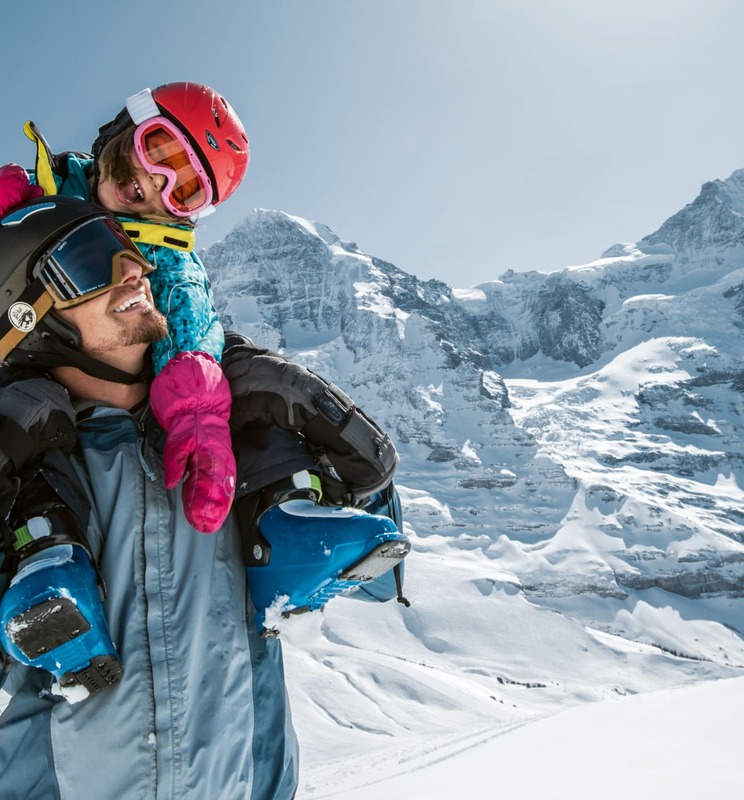 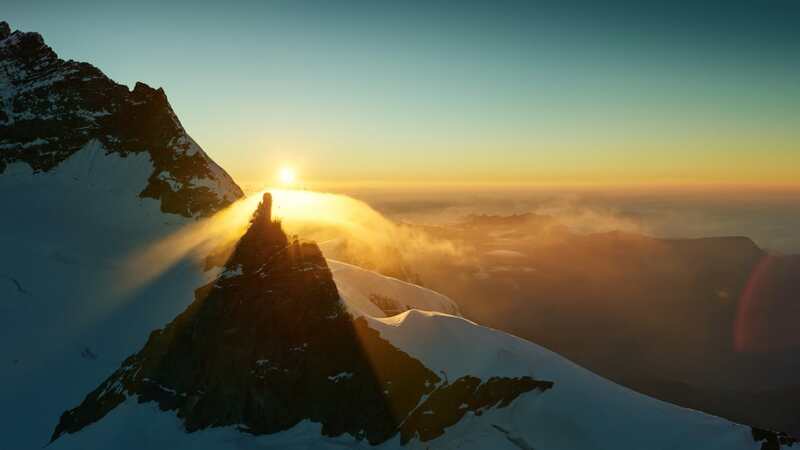 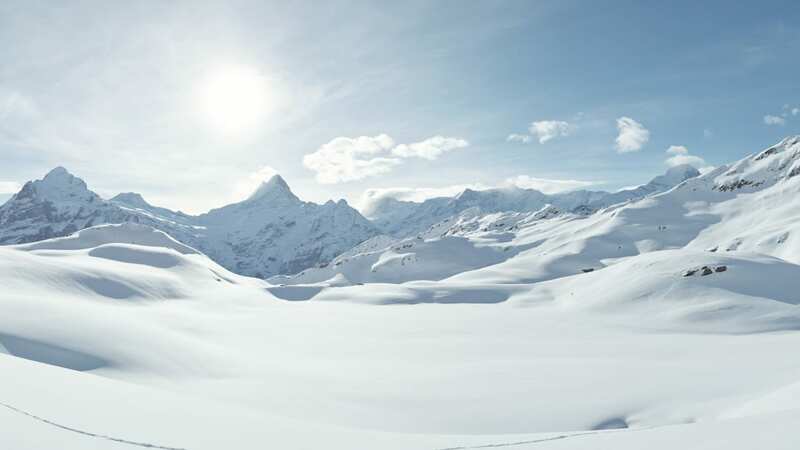 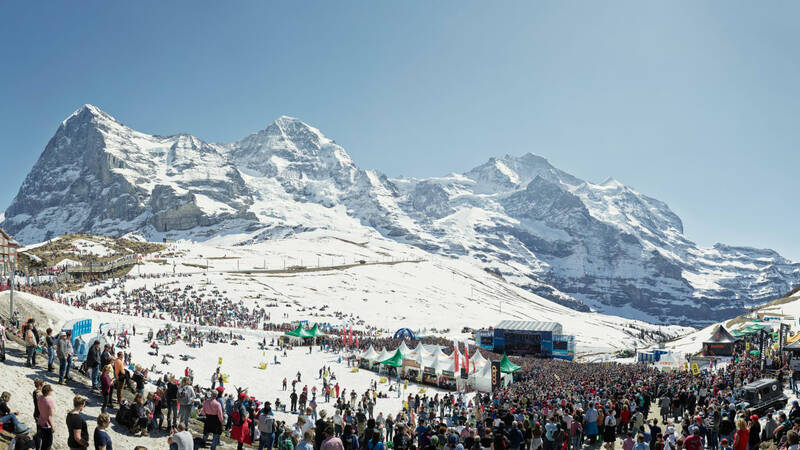 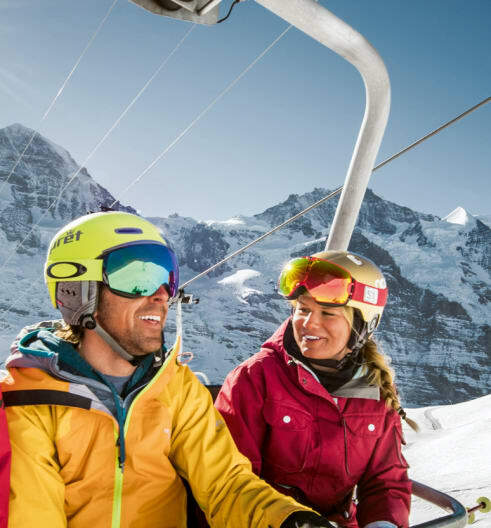 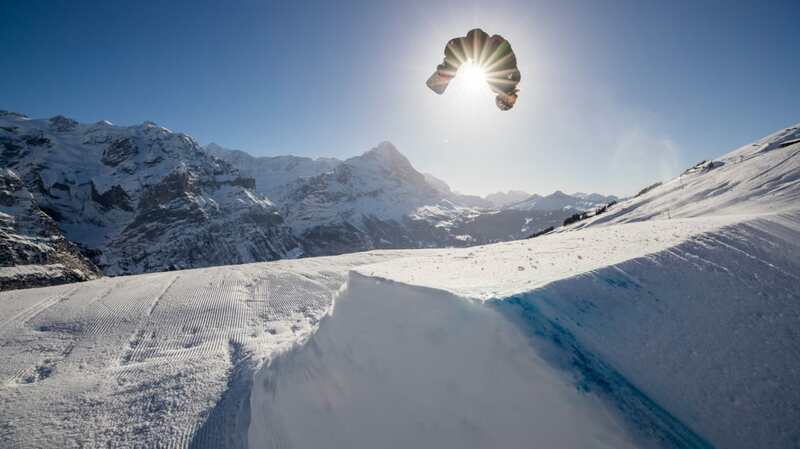 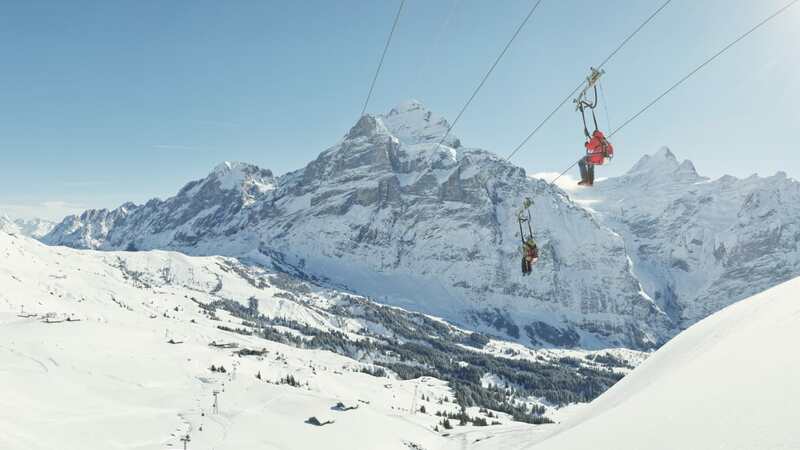 We offer 3 winter sports areas with 206 kilometres of slopes for experts and connoisseurs, with a unique view of the three peaks of Eiger, Mönch and Jungfrau. 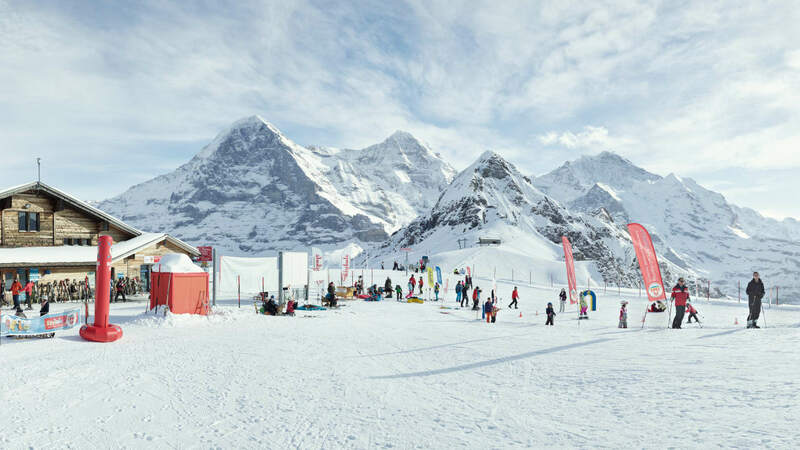 Have your luggage picked up at attractive flat rates at any address in Switzerland and Liechtenstein. 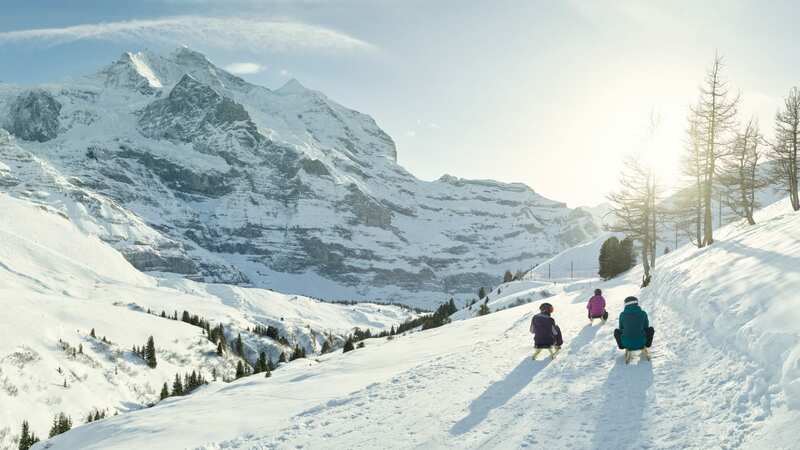 The very next day, the SBB will deliver it to your hotel, and in some places directly to your holiday apartment.